Share my experience traveling across the north-western United States with my husband and two young sons on this volcanic-themed natural parks adventure. Published in Outdoor Families Magazine, June 9 2016. Spring about the Adirondacks: Lake Placid. A guide to the Adirondacks for the family. Mineral sluicing, scenic nature trails, and exploring Fort Ticonderoga. Family for for any season. Published in Outdoor Families Magazine, September 21, 2017. Escape to this adventure park nestled in the Berkshires, MA, where all abilities can experience an “among the trees” adventure. Published in Outdoor Families Magazine, January 28, 2019. Time to dig up a treasure! Enjoy the nautical and geological gem of Old Silver Beach, Cape Cod, MA. Published in Outdoor Families Magazine, January 29, 2017. Family adventures by land and by water on the 70-mile long peninsula of Door County known for its lighthouses, scenic vistas, quiet ambiance. 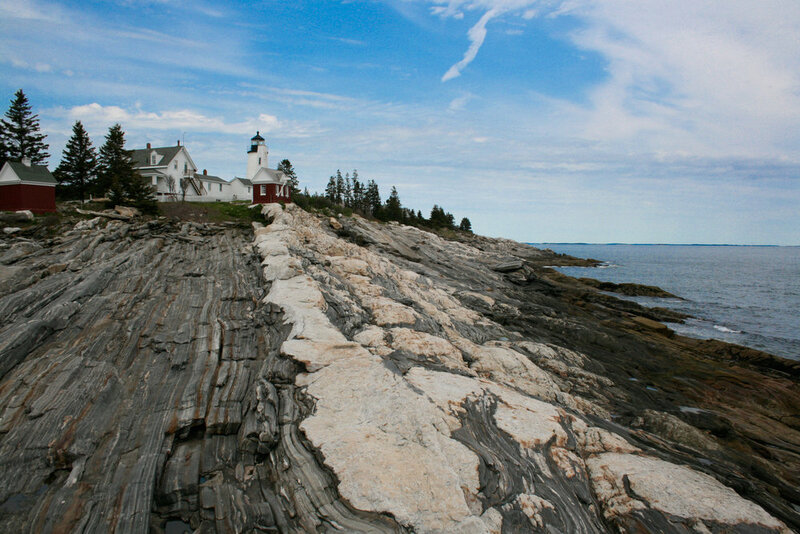 Camden, Maine: A Complete Family Vacation Guide! Sailing, hiking, and beaching...mid-coast Maine is filled with family fun activities for all seasons. From dinosaurs to hoodoos to rock shops with coffee & ice cream, a great family trip awaits! Published in Outdoor Families Magazine, September 1, 2018.